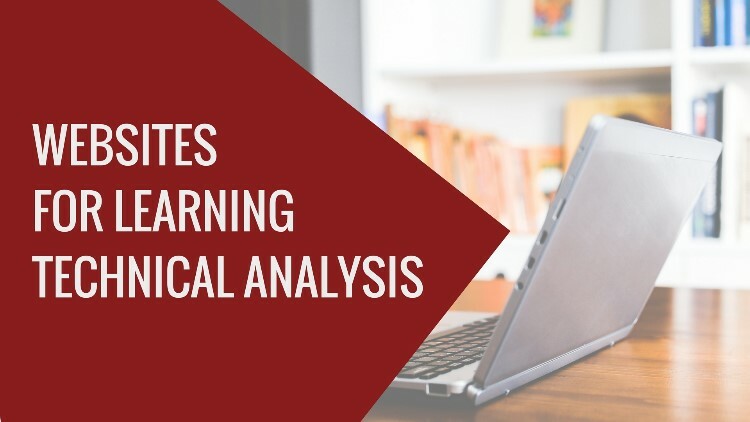 There’s no lack of online resources for learning technical analysis for trading. The real problem is that there’s so much information of mixed quality out there for you to sift through. As a result, you might find it difficult to navigate through various online resources. School of Pipsology is a free online course that’s perfect for anyone interested in trading forex. It is a highly structured course that covers all bases a new forex trader needs. The curriculum includes extensive technical analysis but does not stop there. It covers forex fundamentals, risk management, and even the setting up of the standard forex software, MT4. You can browse through all articles without signing up for an account. But if you sign into the website, you can track your progress. If you intend to go through the entire course, I highly recommend that you use the tracking feature. Click here to go to the technical analysis section. It is helpful regardless of which market you trade. If you’re looking to start forex trading, you should start from the beginning and go through the entire course. Click here to start. ChartSchool is the educational section of StockCharts.com which offers an array of online charting tools. It is one of the best online references for practitioners of technical analysis. You can find clear explanations of various chart types and indicators here. Unless you are a StockCharts.com subscriber, you should focus only on the links under the first section – Table of Contents. Other sections contain mostly manuals for using the charting tools of StockCharts.com. This established financial education website needs no further introduction. But Investopedia is massive. So it can be challenging to find resources related to technical analysis. Let us help. A section with helpful articles and tutorials for active traders. 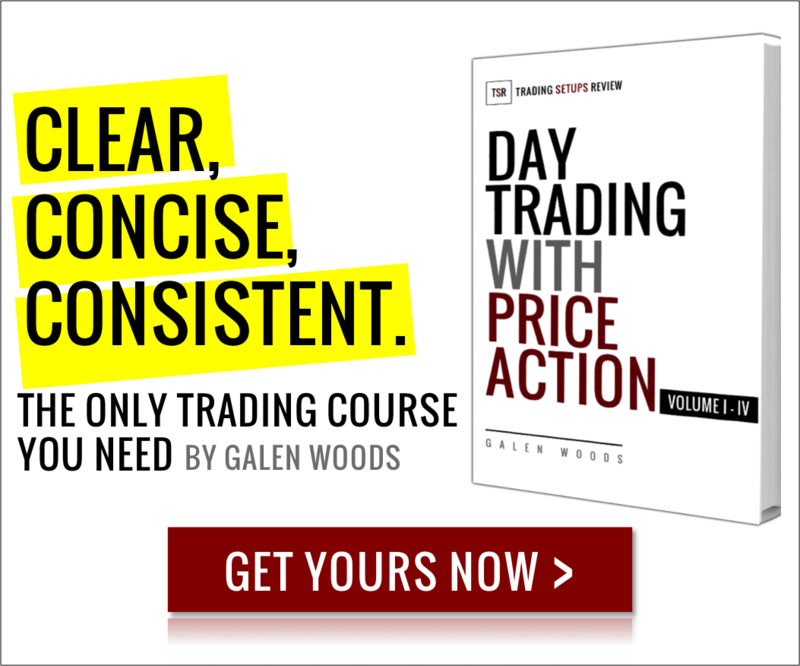 If you are looking for plain explanations of market technicalities like how do futures markets work and order types, this is the place to look. While the website design might look plain, its contents are solid. On the website, you will find the key findings of each chart pattern including rules and backtesting results. Click here to start your market pattern exploration. While the CMT is a well-known technical analysis certification, it’s not a prominent online resource. But in fact, the CMT Association’s website has a treasure trove of learning resources. For those new to technical analysis, I don’t recommend starting here. Both BabyPips and Investopedia are more structured and hence helpful for beginners. If you’re an experienced trader look for new trading ideas, the CMT website has much to offer. Click here to get to the CMT Learning Resources page. TradingView is a friendly online charting platform. It has an intuitive interface and a shallow learning curve. It’s impossible to learn technical analysis unless you have a charting platform. While you can download software like NinjaTrader, a cloud charting option like TradingView is convenient. You can use it for free with the option to upgrade if you need extra features. Click here to learn more. The websites above cater mainly to those who learn by reading. What if you prefer to learn by watching videos? There’re many basic technical analysis tutorials masquerading as advanced trading courses with a $2,000 price tag no less. Udemy courses do not work this way. Undeniably, they cover only the basics, but they are also very affordable. Just take note that Udemy holds sales regularly so never buy the courses at their original price. Wait for a sale! I hope these websites will save you time and help you in your quest to pick up technical analysis. Any high-quality resources you would like to suggest? Let us know here!